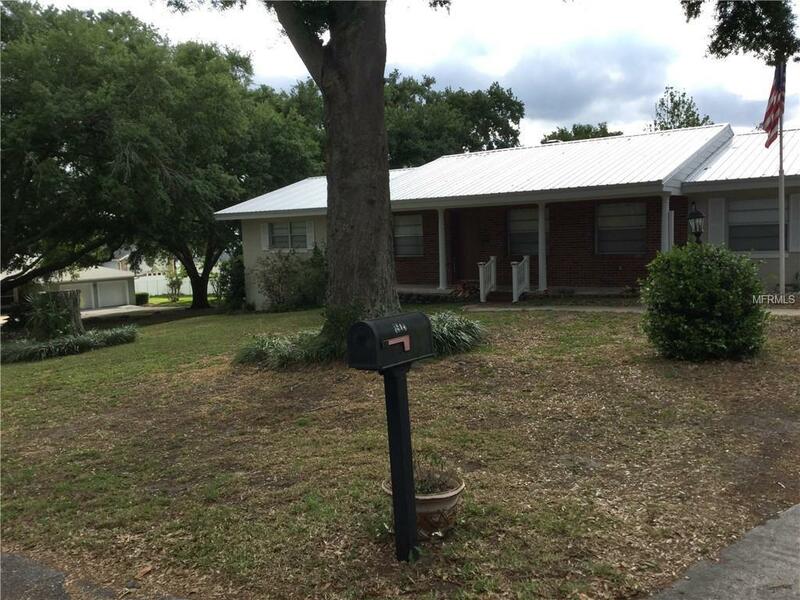 This SE Winter Haven block home is located in an established neighborhood & conveniently located by shopping and restaurants. 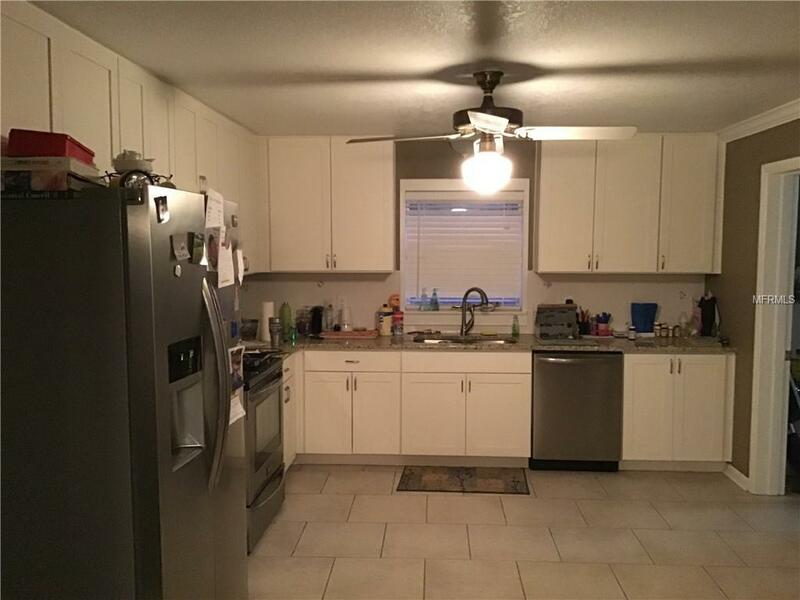 It features over 2250 sqft living area with attached 2 car garage, large fenced in yard with back patio and mature landscaping. 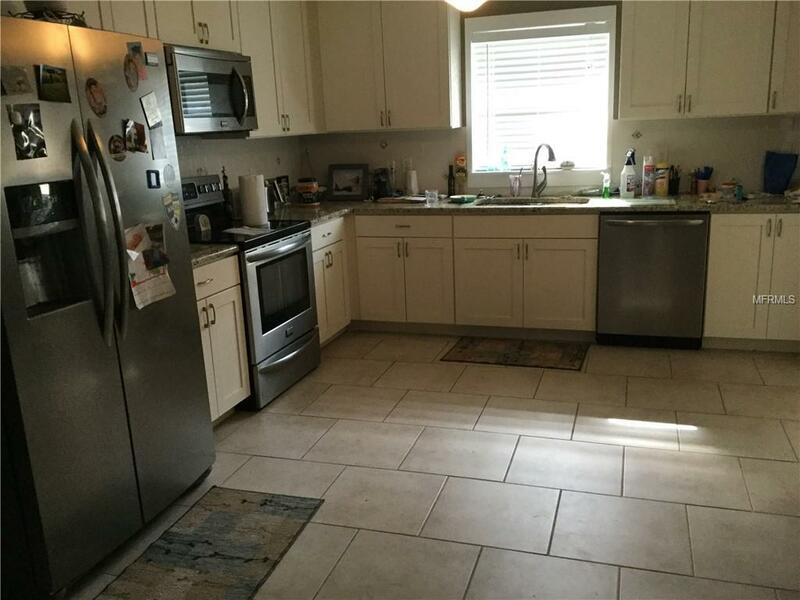 The kitchen has stainless steel appliances with granite countertops and real wood cabinets. 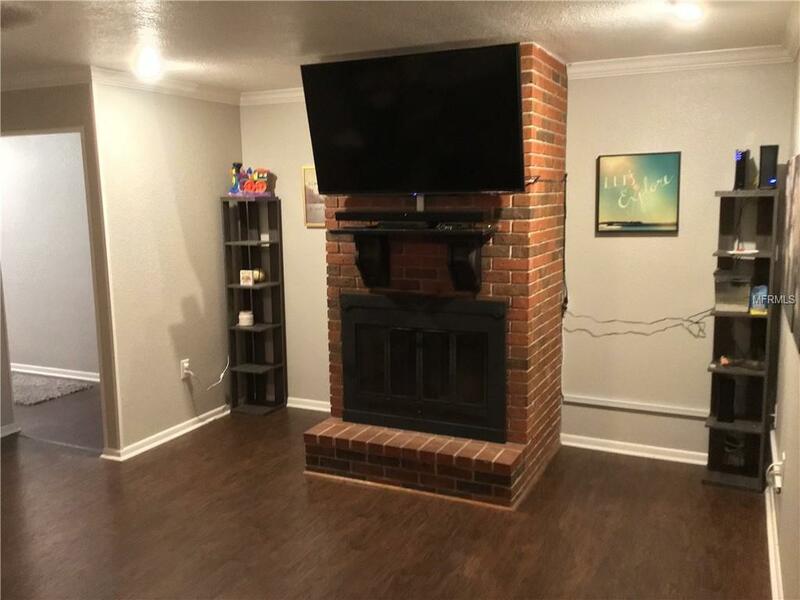 The interior consists of a family room, living room with fireplace, extra large utility room with storage, crown molding and laminate flooring throughout the house. The bathrooms have tile floors and walk in showers with granite vanity tops. Nice size yard in a quiet neighborhood. Listing provided courtesy of Thomas Realty.